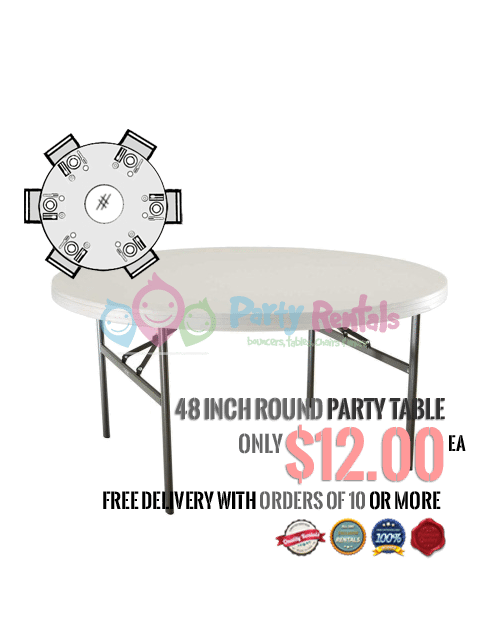 Our premium, top quality 48 inch white round party table is the perfect choice to give your party or even a special look. These are both light weight and easy to handle. 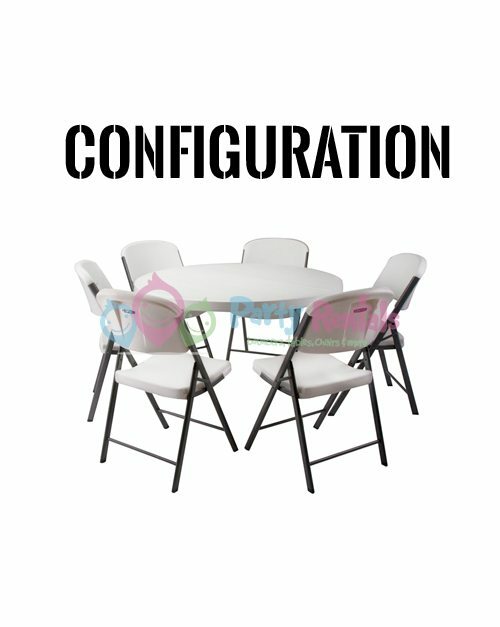 It can also fit 6 to 8 people. 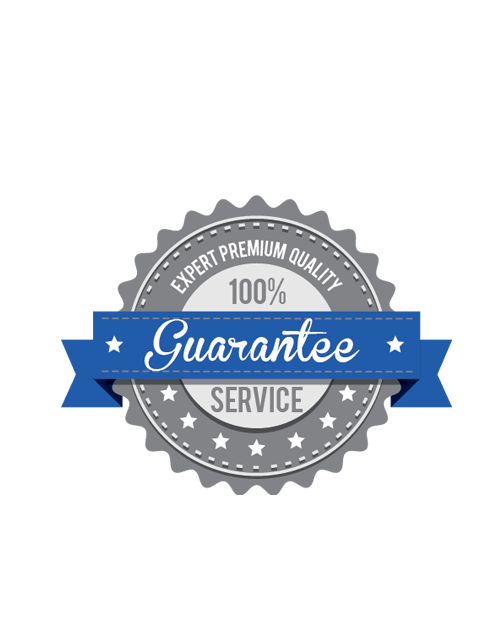 Facebook discount available for orders of 10 or more. Could work on the delivery aspect…arrived 5 minutes late but the customer service people and the quality of the table made up for it. Great table. Arrived cleaned up and smelling like new. Awesome table. I was able to fit 6 children with ease. recommended. Received a huge discount with my order and couldn’t be happier with this kids table. I thought this was another cheap table, but not at all. Their table seemed like new, sturdier and very clean. Will use them again in the near future. They only sent 14 out of the 15 tables we ordered but managed to deliver the remaining one within 20 minutes which was impressive. Just need to pay more attention to their order handling. Service great. Price great. Quality great. Delivery a little rough around the edges. Much better quality than what the other providers are delivering.